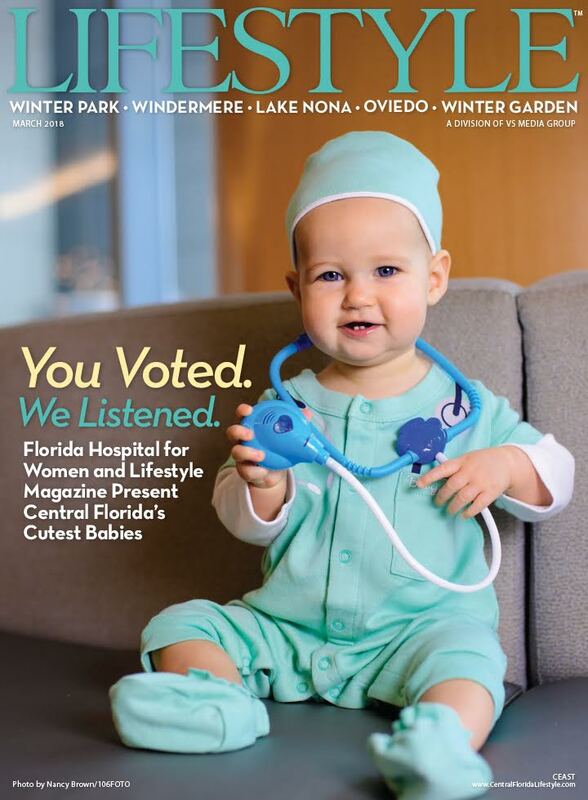 ORLANDO, Fla., Feb. 28, 2018 — Florida Hospital for Women and upscale Central Florida publication Lifestyle Magazine are pleased to join forces and announce the winner of the 10th Annual Cutest Baby Contest. 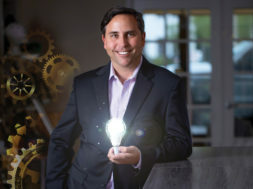 Since the contest’s inception in 2008, Lifestyle Magazine has grown its online reach to over 108 different countries, including Italy, Canada and Mexico. This year’s contest reached almost 100,000 people, yielding over 33,000 online votes. “We’re pleased to partner with Lifestyle Magazine on their Annual Cutest Baby Contest and provide a fun way for our community to come together and celebrate life! We’re excited to see some of Central Florida’s newest and most adorable residents growing up healthy and strong!” said Doreen Forsythe, Women’s Health Navigator for Florida Hospital for Women. Doreen makes life easier for new parents by providing expert clinical assistance to help coordinate any healthcare needs. 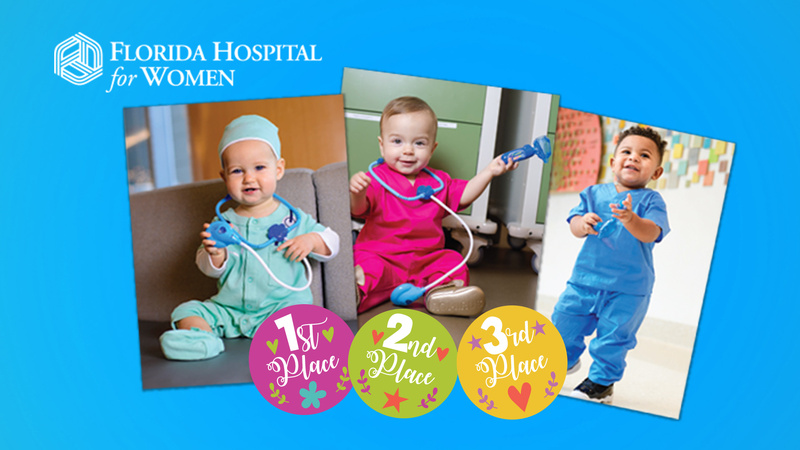 Florida Hospital for Women, Central Florida’s comprehensive network of trusted healthcare services for women, will be featured alongside the three adorable winners of the Cutest Baby Contest in the March edition of Lifestyle Magazine. “We were thrilled when Florida Hospital for Women agreed to sponsor our annual baby contest. 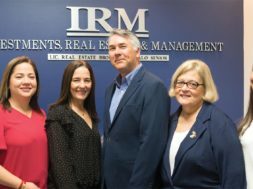 Their commitment to women of all stages of life and their pursuit of health is perfectly aligned with our magazine’s focus,” said Kristi Karst Gomen, CEO of Lifestyle Magazine. Contest submissions are accepted each year from December through January and voting is held online for a week in early February. 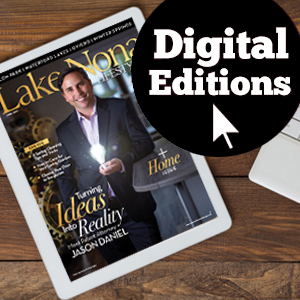 Lifestyle Magazine – Founded in 2003, Lifestyle Magazine is direct mailed each month to over 60,000 affluent households in the greater Orlando area. Their mission is to create high-quality community tailored publications that reflect the lifestyles, interests and events within each community and ultimately provide the best value for advertisers. VS Media Group – VS Media Group, parent company of Lifestyle Magazine, is a diversified multi marketing company committed to delivering innovative experiences across all platforms. 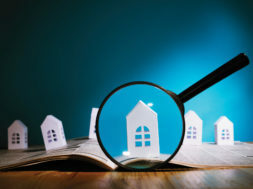 They include a broad array of niche publications as well as targeted digital advertising solutions that connect advertisers and audiences. Florida Hospital for Women – Florida Hospital for Women is part of a larger vision to improve women’s health in the community, providing comprehensive services including obstetrics, high risk obstetrics, gynecologic oncology, minimally invasive women’s surgery, neonatal intensive care, digital mammography, women’s cardiovascular, wellness and education, a lactation center and the High Risk Breast Center.